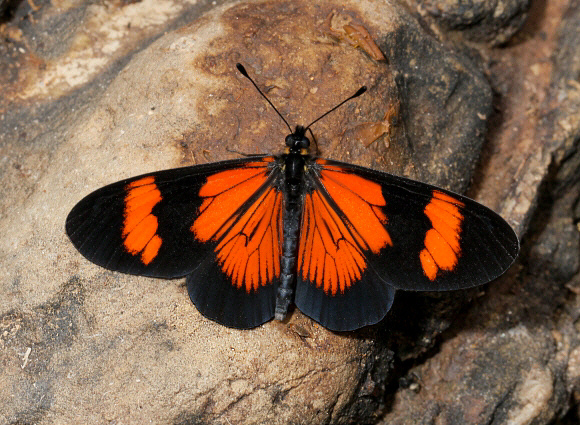 The name Actinote comes from a butterfly species. We want to express with this name what we are doing. A permanent change like a butterfly who is changing from a caterpillar into a colorful, graceful and beautiful animal. Actinote SRL. is a consulting firm active in the field of organizational change and leadership development. We are experienced consultants working only with approved concepts. We put the emphasis on achieving together a successful implementation. That’s why we dare to state that we achieve actual lasting results. And that can be in the field of coaching, leadership development, strategy or cultural change. We use therefore the effective see-feel-change method. In this method people are helped to see. Compelling, eye-catching “dramatic” situations are created to help others to visualize problems, solutions or progress in solving complacency, strategy, empowerment or other key projects. The visualizations provide useful ideas that hit people at a deeper level than surface thinking. Successful see -> feel -> change tactics let see a breathtaking result. Even mature (old-fashioned, clunky or heavy) organizations take a leap into the future. Laggards start to become leaders. Leaders jump farther ahead.